Dull nearly opaque black garnet color. Fruity, savory aromas of raisins and dried figs, peanut curry, cherry vinaigrette, and grilled fruit cake with a velvety, vibrant, fruity medium-to-full body and a warming, interesting, medium-long sautéed almonds, tiramisu, chocolate mint, and caramel raisin bread pudding finish with dusty tannins and light oak flavor. A voluptuous, almost late-harvest or fortified style of merlot with lot of chewy dried fruit flavors. 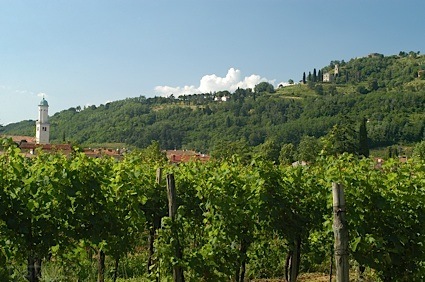 Bottom Line: A voluptuous, almost late-harvest or fortified style of merlot with lot of chewy dried fruit flavors. 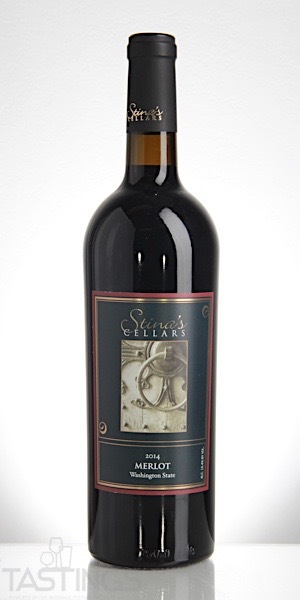 Stina’s Cellars 2014 Merlot, Washington rating was calculated by tastings.com to be 88 points out of 100 on 10/11/2018. Please note that MSRP may have changed since the date of our review.